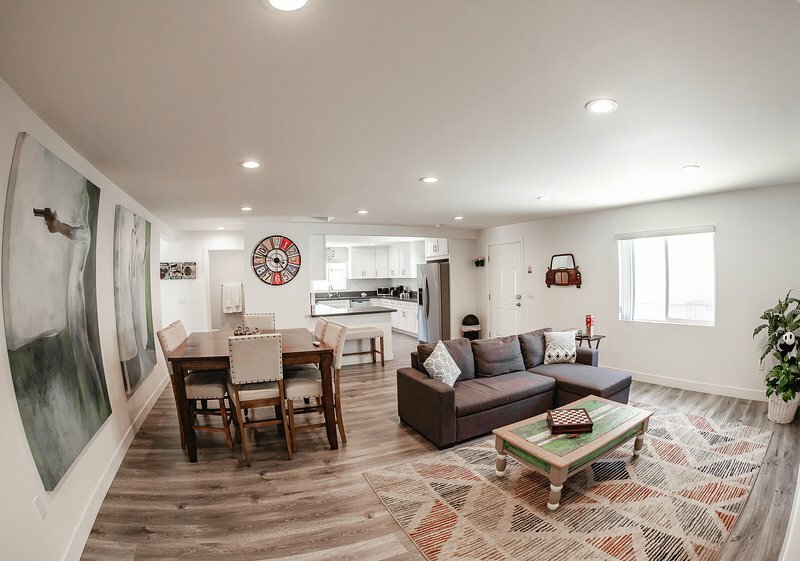 TripAdvisor - Newly built North Hollywood Home with Backyard. 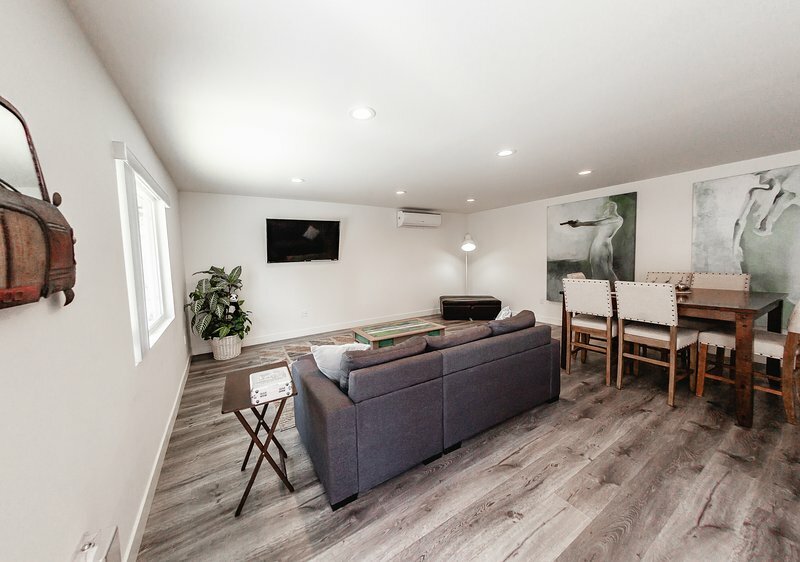 Terrasse - Newly built North Hollywood Home with Backyard. 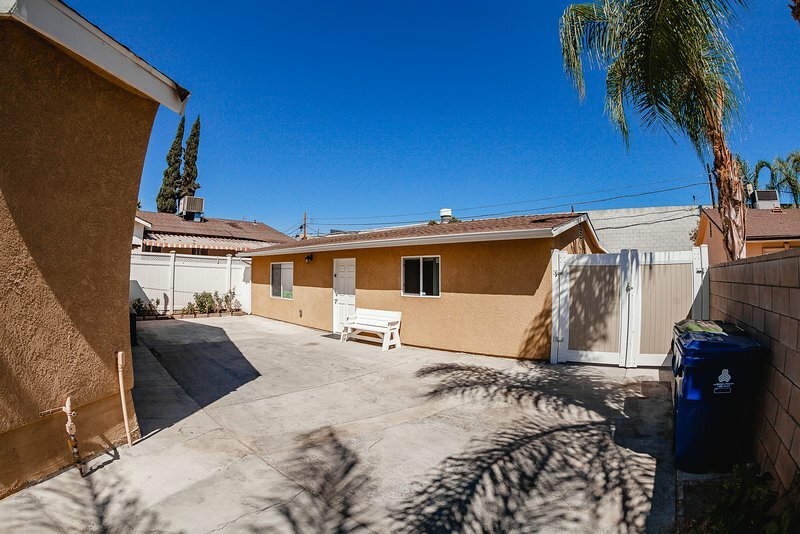 Newly built North Hollywood Home with Backyard.